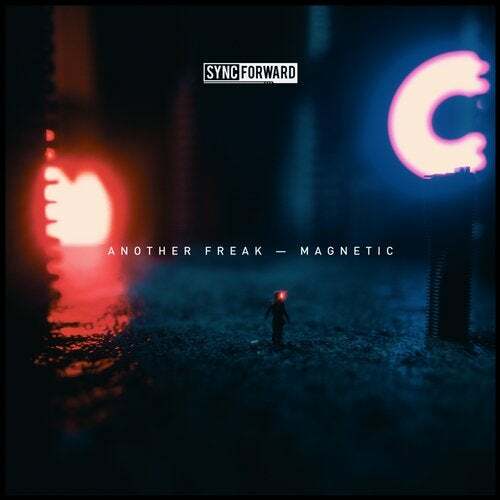 Next up on Sync Forward is the introduction of French DJ and Producer - Another Freak - with an astonishingly well executed EP entitled Magnetic. 'Odyssey' is a prodigious, experimental and remarkable track, intoxicatingly unconventional in its essence, featuring a mesmerizing melody that engulfs the listener in a dreamy experience. The third track 'Alchemy' with its epic mesmerizing synth, and minimal oriented drum arrangement, it enjoys a kind of nimble quality, that complements it flawlessly. Closing up is 'Ride The Snake' a distinctive and exceptional composition, unified by its sticky bass and menacing synth work.